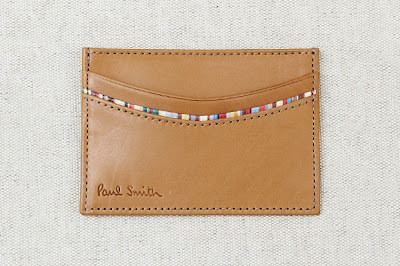 I feel like there have been a lot of quality Wallet/Cardholder's that have dropped in 2011, and this is the latest. 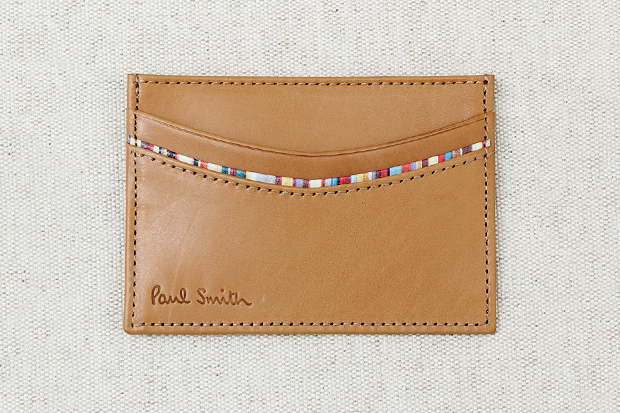 Made of High Quality leather out in Italy, the raw leather design features some embroided needlework and the Paul Smith signature on the front along with one card slot, and a blank canvas with two slots on the back. Available for purchase for 166 Euro over at NittyGritty in Stolkholm.